Kanye West is rumoured to be working on a cosmetics brand named after his mother Donda West, who died in 2007. 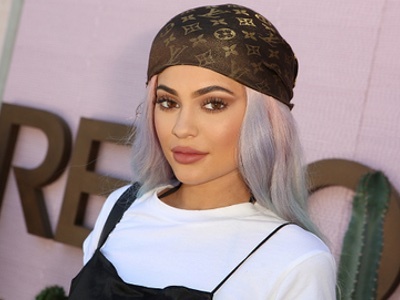 According to TMZ, the brother-in-law of Kylie Jenner, the Founder of Kylie Cosmetics, has filed legal documents stating his intention to create DONDA branded make-up, perfumes, lotions an other cosmetics. 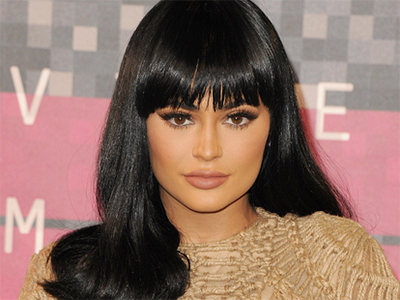 TMZ reports the documents are currently being processed. 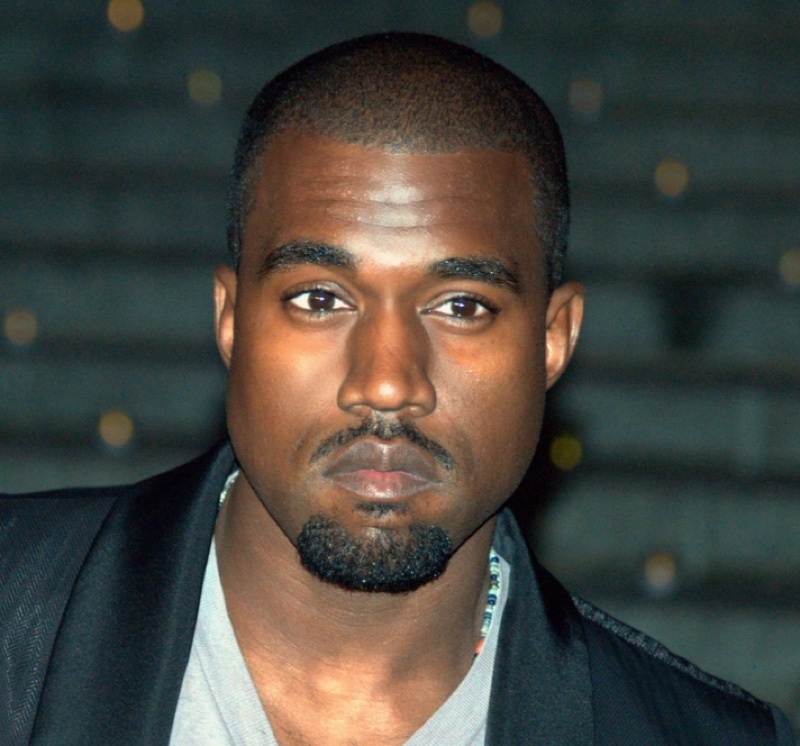 Kanye appears to have been mulling over a potential DONDA brand for five years at least. On Twitter he posted a chart showing categories of influence last year. On Twitter, an @DondaCreate handle has been live since 2014, described as a ‘Content, Experience & Product company founded by Kanye West’, although it has recently been used to promote the Yeezy clothing line. On Instagram the same handle is registered although there are no posts currently. 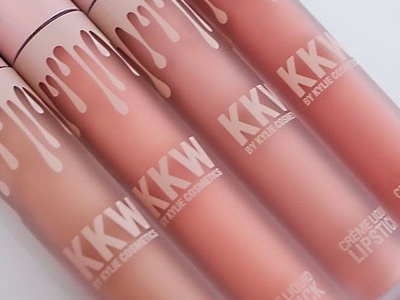 Kanye West's sister-in-law Jenner continues to bring out new make-up launches adding to her popular range of cosmetics including her Lip Kits.